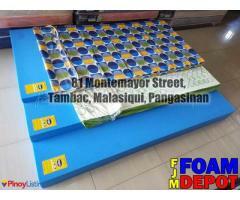 Uratex Foam Depot is an Authorized Uratex Dealer located in Pangasinan. 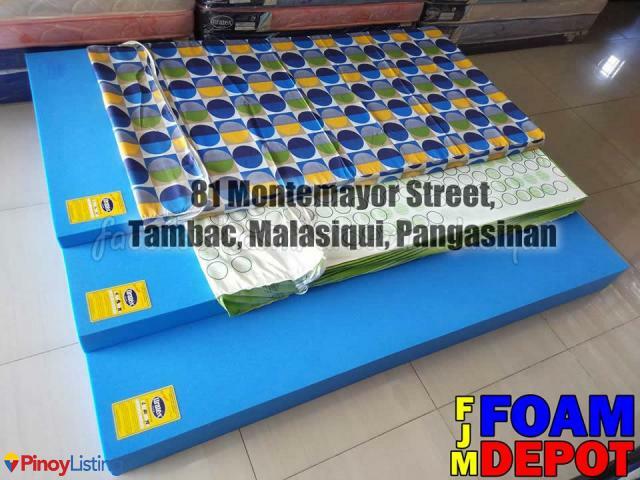 We offer only original Uratex foam products and mattresses at the lowest prices. Our products are genuine and has the Uratex Warranty sticker to ensure authenticity. Visit us now at 81 Montemayor Street, Brgy. Tambac, Malasiqui, Pangasinan or like us at facebook.com/UratexMalasiqui and get big discounts! We serve Uratex to the town of Malasiqui and neighboring towns like Bayambang, Villasis, Urdaneta, Calasiao, and Santa Barbara, Basista, Bautista, Alcala, and Mapandan Pangasinan. 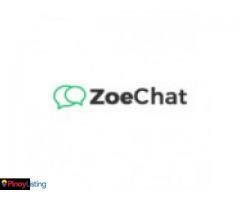 Do you want to know about the latest news and trends about today’s technology? 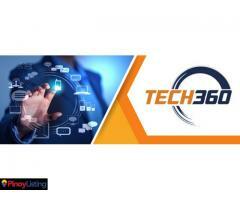 Here at Tech360, the well known Premier Technology Industry in Asia, we deliver the latest news and trends about industries technology, gadgets, apps and gaming.